Our multi-disciplinary team is comprised of marketing, branding and design specialists who know how to make business and design work for clients. tmg*’s customised method is all about making our clients successful. It’s evident in our structure and the way we work. That’s why we’re responsive and efficient. 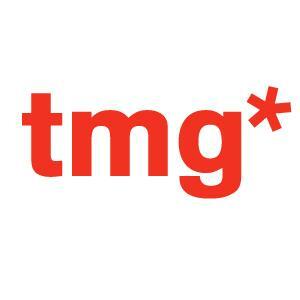 At tmg* we believe in good design and good design is design that works. To us, design is both a noun and a verb, an art and a science. It’s the process of making connections between people, products and services. It’s a differentiator, an integrator and basically, just good business.